Take a look at how cool ICBlock is! ICBlock is a Visual Programming for 200+ embedded boards, ,Cross-platform build system without external dependencies to the OS software: 200+ embedded boards, 15+ development platforms, 10+ frameworks ! Download and execute ICBlock on PC , Mac or Linux. Sign in and Login Free Account or Click here , or Click here without account. Drag and drop the block on ICBlock Visual Web base Programming. Connect to Embedded devices like Arduino, and upload. 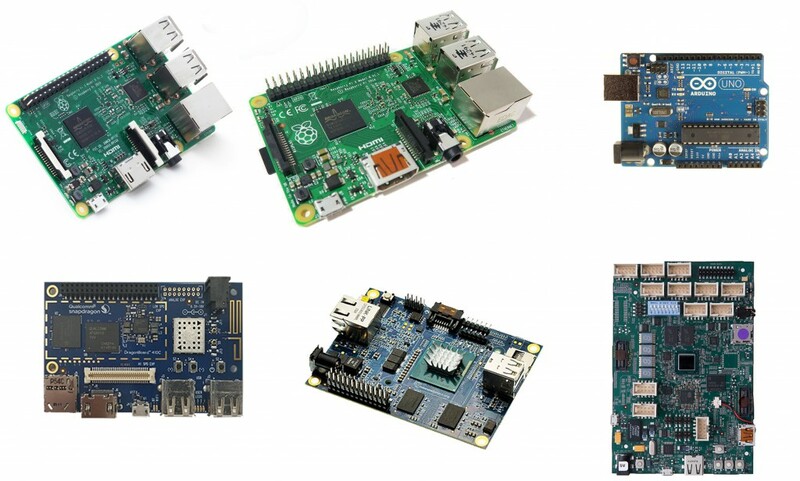 You can program your embedded devices using a browser on any computer. Usually programming embedded devices requires installing specific software. Using ICBlock makes it easier. All you need is a computer, a browser and an Internet connection. Sign up onICBlock and start programming your boards. You can even use a public computer, as you do not need to install anything on it. Program though USB on Local. Embedded devices are connected to your computer though USB. While programming embedded devices, you need to connect them to your computer and your computer needs to install ICBlock Application on here, your device needs to be connected only to your computer. It’s no problem if you don’t know a programming language. With you don’t have to. 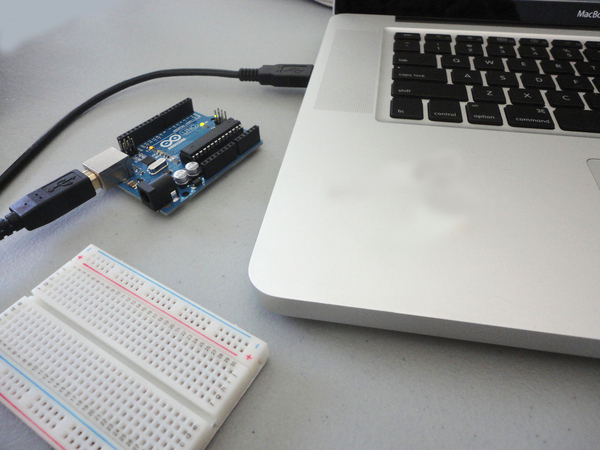 You can program your boards using our visual & streams programming systems. Drag and drop blocks and Wyliodrin will write the code for you. You need to learn all king of firmware language, ICBlock convert, compile and upload.